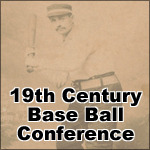 For complete information about the convention, visit SABR.org/convention. All baseball fans are welcome to attend SABR's annual convention, which will be held June 28-July 2, 2017, at the Grand Hyatt New York. Full registration and single-day passes are available on-site at the Grand Hyatt during regular registration hours. Click here for the detailed schedule. Or scroll down to learn more about registering for SABR 47. 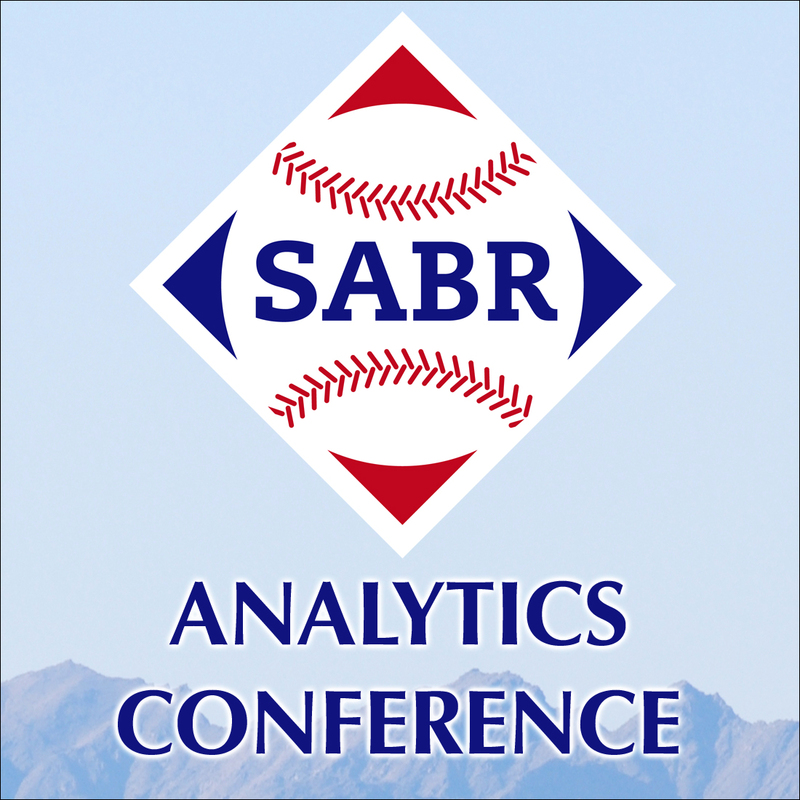 CLICK HERE TO REGISTER FOR SABR 47! Hotel: The special SABR group rate at the Grand Hyatt New York of $199/night (plus tax) is now sold out! If you would like to be added to a first-come, first-serve waiting list in case more hotel rooms become available in the future, please contact Deb Jayne immediately at djayne@sabr.org. Reminder: In order to attend the SABR 47 "A Day at the Ballpark" pregame session at Citi Field on June 30, you must purchase either full SABR 47 conference registration or Friday single-day registration AND a Mets game ticket to enter the ballpark early. 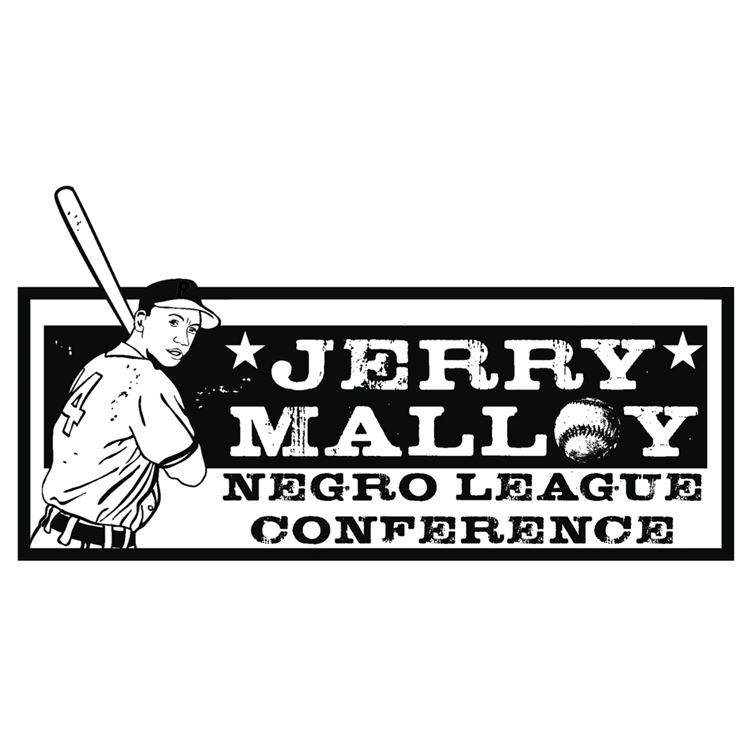 We're again offering an all-inclusive rate in 2017 for the annual SABR convention. SABR members can pay $319 for an all-inclusive package with a ticket to the Mets game — the package is a savings of $39 off the regular rate. Non-members can pay $394 for the all-inclusive rate. Please note: The discounted all-inclusive rate is no longer available. Scroll down to learn more about the regular registration rate. The deadline to register with the all-inclusive rate is Monday, May 1, 2017.
includes access to all panel discussions, research presentations, and committee meetings at the Grand Hyatt New York. SABR will host a special Awards Reception in the early evening on Thursday, June 29 at the Grand Hyatt New York. The Awards Reception will feature the announcement of SABR's annual awards — including the Bob Davids Award, our highest honor — plus an array of hot and cold hors d’oeuvres and a cash bar. The reception will be held this year in place of the Awards Luncheon. If you have special dietary considerations, please contact Deb Jayne at djayne@sabr.org. Attendees at our SABR 47 convention this summer in New York will have a special opportunity to visit Citi Field for an exclusive pregame "A Day at the Ballpark" session with New York Mets executives and players before the Mets game against the Philadelphia Phillies on Friday, June 30. Guest speakers will include Mets general manager Sandy Alderson, front-office executive T.J. Barra, and more to be announced soon. Please note: Our block of Mets game tickets is no longer available. You can purchase a game ticket on your own by visiting Mets.com. Transportation: One round-trip subway ticket to and from Citi Field is included with your purchase of a SABR 47 game ticket, regardless of whether you choose the all-inclusive package or the a la carte registration. Note: For anyone just going to the Mets game on Friday, June 30 and not attending the SABR 47 ballpark session at Citi Field, there will be a group leaving the hotel together in the late afternoon and taking the subway to the ballpark. More details will be posted on the bulletin board near the SABR registration area at the Grand Hyatt during the convention. How to pick up your game ticket: You will be able to redeem your game ticket at the registration desk using the chit system. If you do not care with whom you sit, you should turn your chit into your game ticket right away at the hotel. 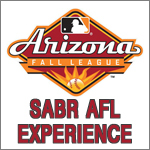 But if you want to sit with a friend, first make sure you have tickets in the same section — the SABR registration desk will not accept exchanges in different sections after you make your purchase — and then wait to turn in your chits at the same time, thereby getting tickets next to one another. Single-day registration: You can attend the SABR 47 pregame ballpark session at Citi Field with a Friday single-day registration badge and a Mets game ticket. You'll need to pick up your badge at the hotel before the game, because you must present both your convention badge and your Mets game ticket in order to enter the ballpark early. The single-day rate includes admission to all convention panels, research presentations, and committee meetings at the Grand Hyatt New York. It can be purchased on-site via cash, check, or credit card (sorry, no American Express accepted.) Please note: Admission to the SABR 47 Awards Reception, the Donors Breakfast, and the Mets game are not included. Please note: In order to attend the SABR 47 "A Day at the Ballpark" pregame session at Citi Field on Friday, June 30, you must be registered for SABR 47 AND have a Mets game ticket to enter the ballpark early. You can purchase either a full registration or a Friday single-day registration and show it to ballpark security, along with your Mets game ticket, to attend the SABR 47 pregame session at Citi Field. Avoid the rush at registration, and pre-order your SABR 47 convention logo polo shirt, T-shirt, or baseball cap online! Deadline to pre-order: Monday, May 1, 2017. Please indicate shirt size (adult S to XXXL) when you register. Items will be available to be picked up when you arrive at the SABR convention. (Sorry, we cannot mail out any pre-ordered items after the convention.) Caps are one-size-fit-most. To guarantee that you get a SABR 47 convention logo shirt or cap, please place your order online by May 1. 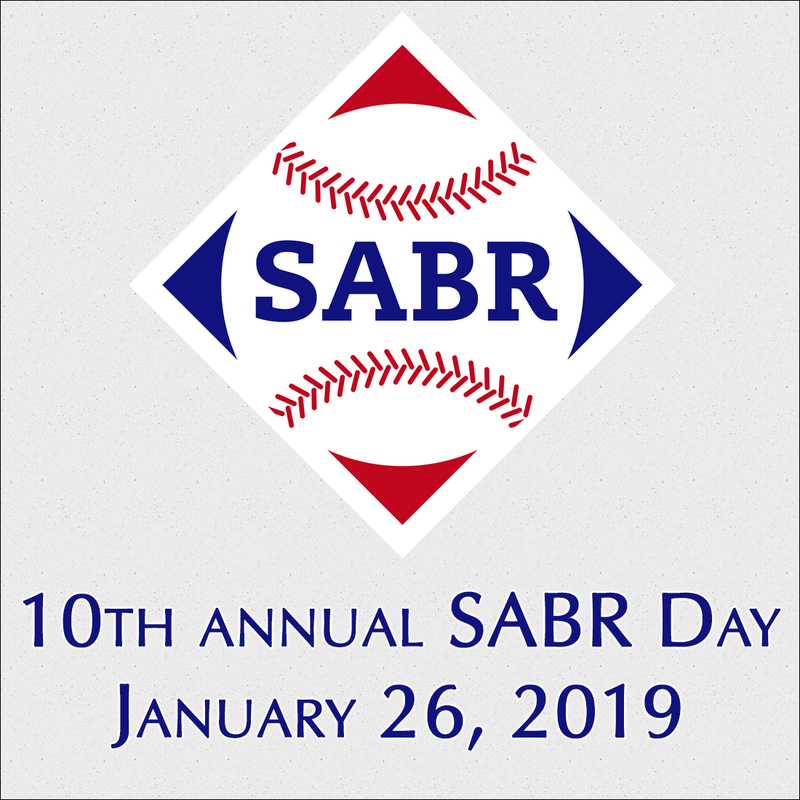 Please note: A VERY LIMITED number of SABR logo polo shirts, T-shirts, and baseball caps will also be available for purchase on-site at the SABR convention. The SABR logo items are first-come, first-serve and not available for pre-order, only the SABR 47 convention logo items. In order to make it easier for you to register or add guests/spouses for the convention, here are step-by-step instructions on how to register for SABR 47. 1) Click here to go to the SABR Store. 2) Fill out your badge information: On the first screen, fill out your badge information, including name, city/state, email address, phone number, whether you are a first-time convention attendee, and any dietary needs/special accommodations. Then click the "Next" button. 3) Choose your own registration ticket: You can now add any of our registration items here: choose between the All-Inclusive Rate or A La Carte registration rate, or add any extra tickets you want for the Awards Reception* or the Mets game ticket*. * Reminder: 1 ticket to the Awards Reception, 1 Mets game ticket, and round-trip subway transportation to Citi Field is already included in the All-Inclusive package. 4) Choose any souvenir items: You can also purchase any of our SABR 47 convention logo souvenir items: golf/polo shirt, T-shirt, or baseball cap. When you are finished, select the "Save & Finalize Registration." 5) Checkout (Step 1 of 2): Verify that your registration information is correct and scroll down to fill out your billing information. Then click the "Proceed to Confirmation" button. 6) Checkout (Step 2 of 2): If everything on the screen is correct — click "Complete Order". Your credit card will not be charged until you complete the checkout process. Please note that the all-inclusive rate does include 1 ticket to the Awards Reception, 1 ticket to the Mets vs. Phillies game on Friday, and round-trip subway transportation to Citi Field. 1) Follow steps 1-4 above. Then select the "Save & Add Another Attendee" button. 2) Fill out your guest's registration information: Fill out your guest's badge information (Attendee #2), including name, city/state, email address, phone number, number of annual conventions attended and first-time attendee. 2) Choose your required event ticket: To add a guest for only the game or banquet, choose between the All-Inclusive Rate or A La Carte registration rate, or add any extra tickets you want for the Awards Reception* or the Mets game ticket*. * Reminder: 1 ticket to the Awards Reception, 1 Mets game ticket, and round-trip subway transportation is already included in the All-Inclusive package. 3) Choose your optional tickets: Select one or more events for your guest to attend: the Awards Reception or the Mets game ticket. 4) If you wish to add a third guest (Attendee #3) — click the "Save & Add Another Attendee" button again and repeat this process. When you are ready to check out, click the "Save & Finalize Registration" button. 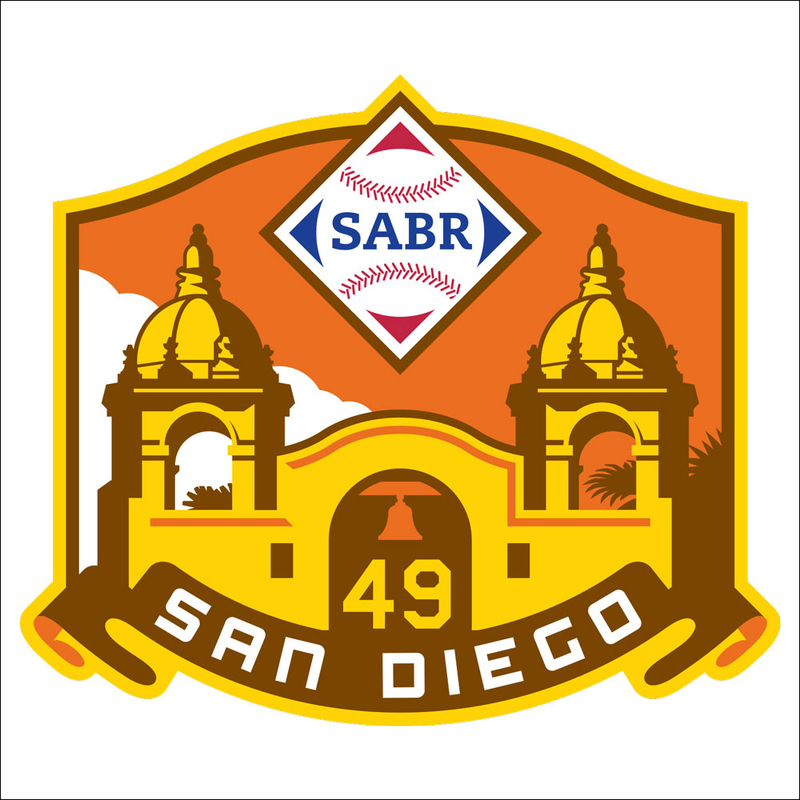 If you have trouble registering for SABR 47, please contact Deb Jayne at djayne@sabr.org. For complete information about the SABR 47 convention, visit SABR.org/convention.